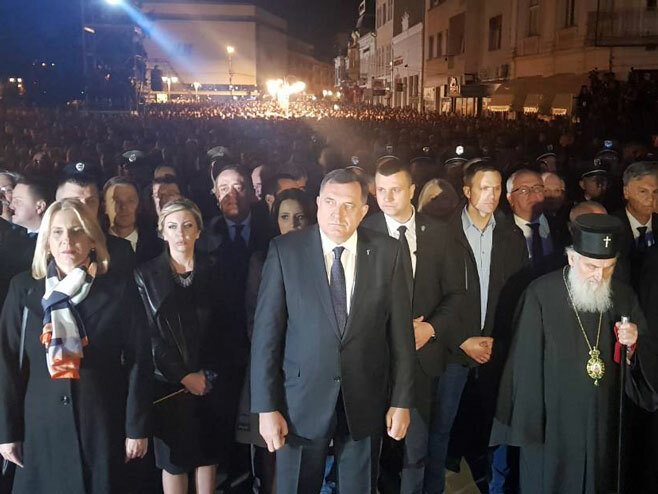 The central state ceremony of the 20th anniversary of the NATO aggression and the Day of Remembrance of the victims was held in Nis late on Sunday. The day marked 20 years since the western military alliance started its attacks on Serbia, that lasted 78 days. 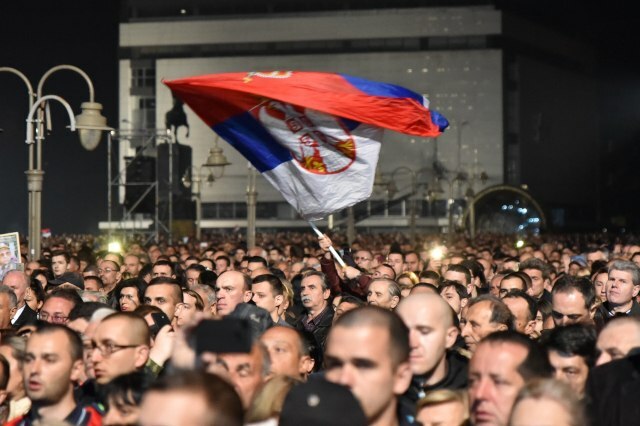 Among those in attendance in the southern town yesterday were Prime Minister Ana Brnabic and President Aleksandar Vucic, the Serbian government said. 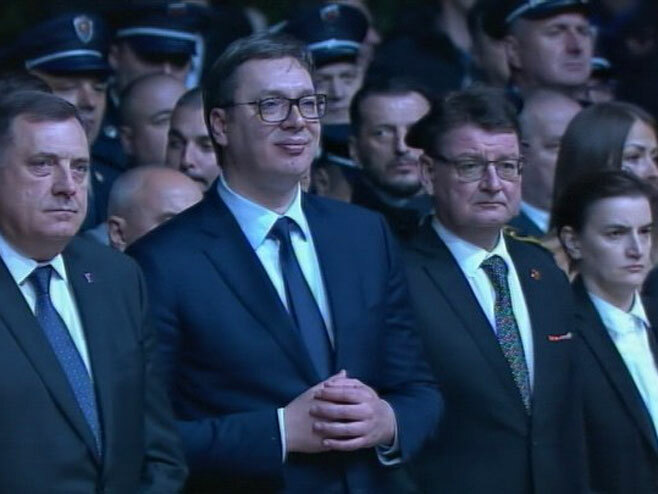 Addressing the gathering, Vucic said that the death of 2,500 civilians during the NATO aggression, and especially 79 children, will always be a crime for us. For them, even if they want to admit it, it is just a mistake. We will never agree to that. Our people are not a mistake. We are a numerically small nation, a nation ready to sacrifice, but also reconciliation, he said. The president said that in 1999 we had almost no friends, we were faced with a coalition of rich and powerful who had a clear goal of defeating us, taking from us part of our territory and giving it to somebody else. He pointed out that Serbia today is ten times stronger than in 1999, and stressed that our country, like the Phoenix bird, recovered from both sanctions and aggression. He expressed gratitude to the Serbs from Kosovo and Metohija as the best among us, who are guarding their hearth and their Serbian name, and expressed the hope that they will not fall to anyone to attack and kill them. Vucic said that Serbia decided that we will not be part of the NATO Pact, noting that we do not threaten anyone, but only want to protect our country. Members of the government of Serbia, Chairman of the Presidency of Bosnia-Herzegovina Milorad Dodik, Patriarch Irinej, Serbian Army Chief of Staff Milan Mojsilovic, President of Republika Srpska Zeljka Cvijanovic, Ambassadors of Russia and China in Belgrade, Aleksandr Chepurin and Chen attended the memorial of the Day of Remembrance for Victims of NATO Aggression.